The disc is a live concert recording of Chicago's divas of the musical stage. 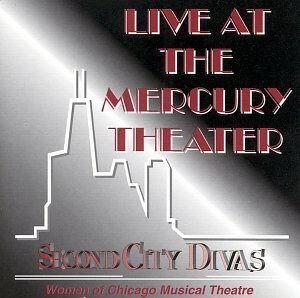 Before there was VH1 Divas and Broadway Divas, Chicago-the 2nd city was 1st. The disc features a variety of music including broadway pop jazz and comedic numbers. If you have any questions about this product by Original Cast Record, contact us by completing and submitting the form below. If you are looking for a specif part number, please include it with your message.